The SUPERIOR-series was designed for professional users. It has a classic, timeless design. 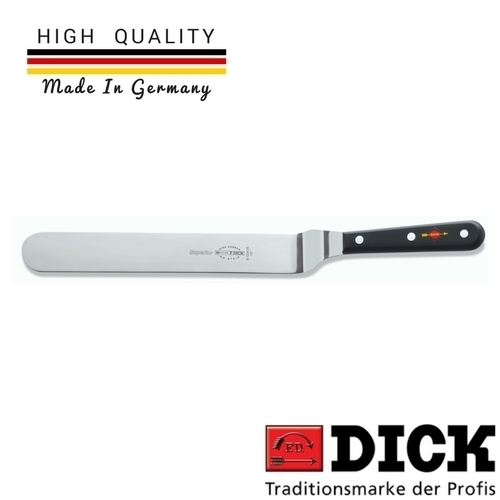 The riveted handle make it a spatula that meets high quality demands.